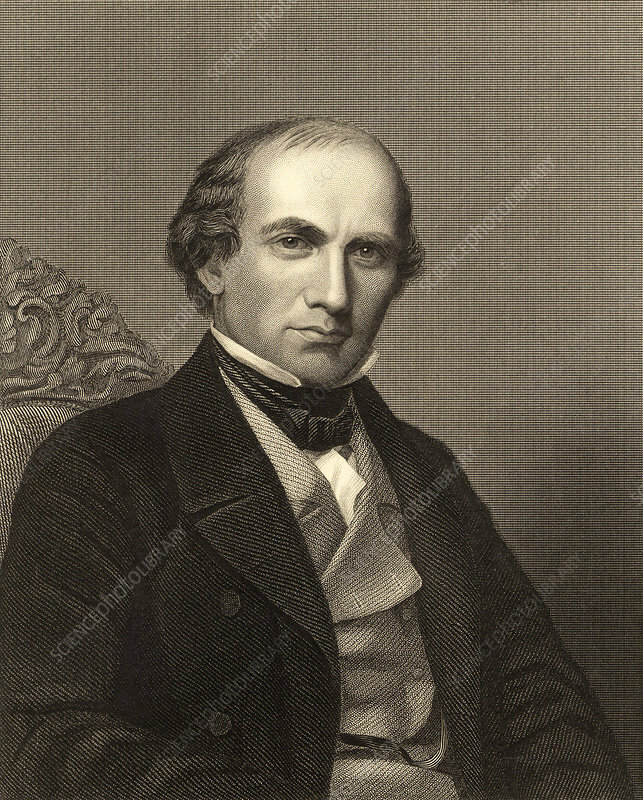 Eben Norton Horsfod (1818-1893) American chemist and disciple of Liebig. Called The father of American food technology. Discovered Baking Powder. From James Sheridan Muspratt Chemistry (London, c1860). Engraving. Scientist.